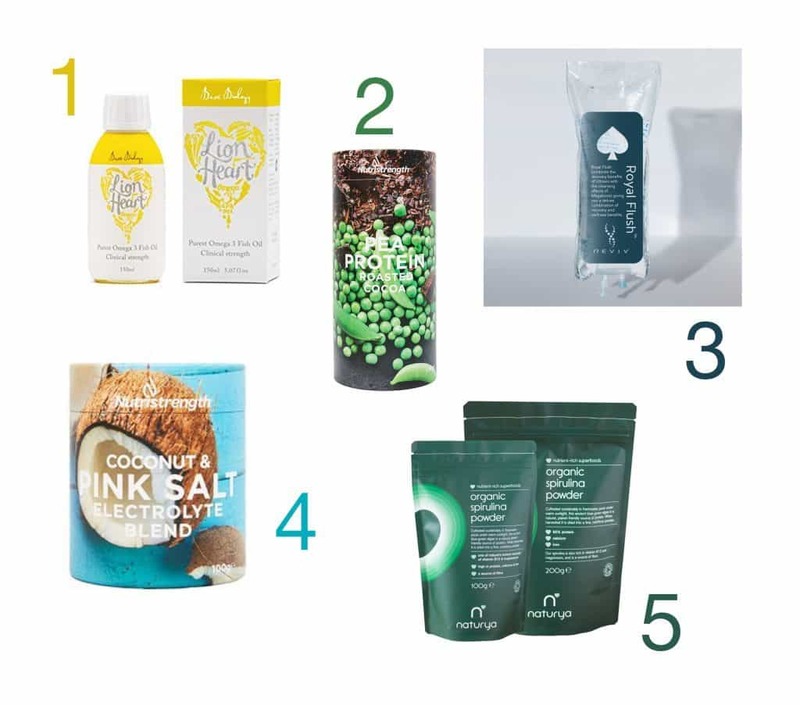 That Girl’s top 5 products to make you feel amazing. That Girl chooses Bare Biology’s pure Omega 3 for their high levels of EPA and DNA. 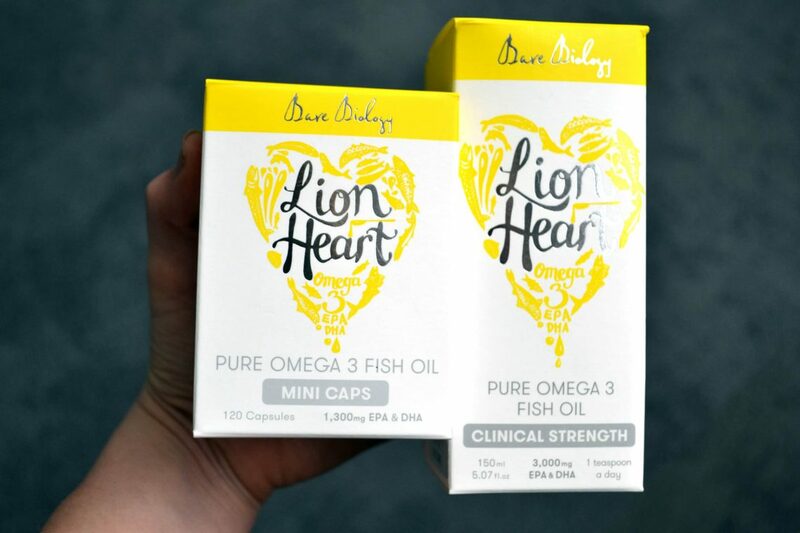 Bare Biology produce the only Omega 3 in the UK with 3000mg of the essential ingredients EPA & DHA in every spoonful (the recommended daily dose for lowering blood pressure). 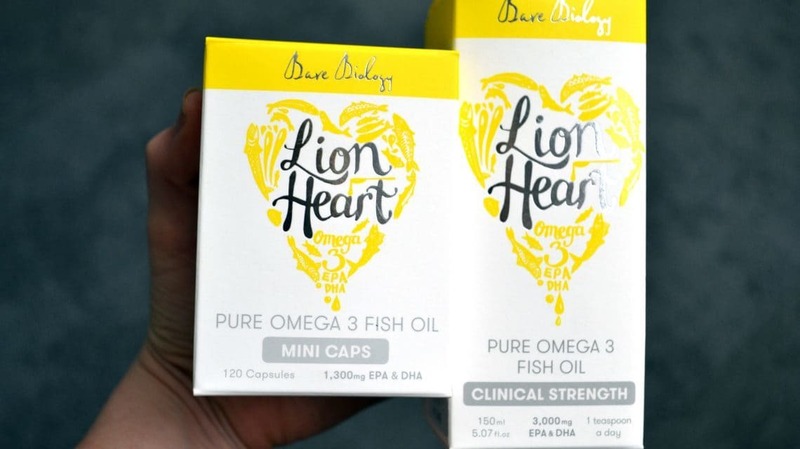 It is also one of the few natural triglyceride fish oils, so the body absorbs it nicely. Bare Biology to make it taste good too, and it works! Click here to go to Bare Biology’s website. That Girl chooses Nutristrength’s vegan-friendly, dairy free Proteins. 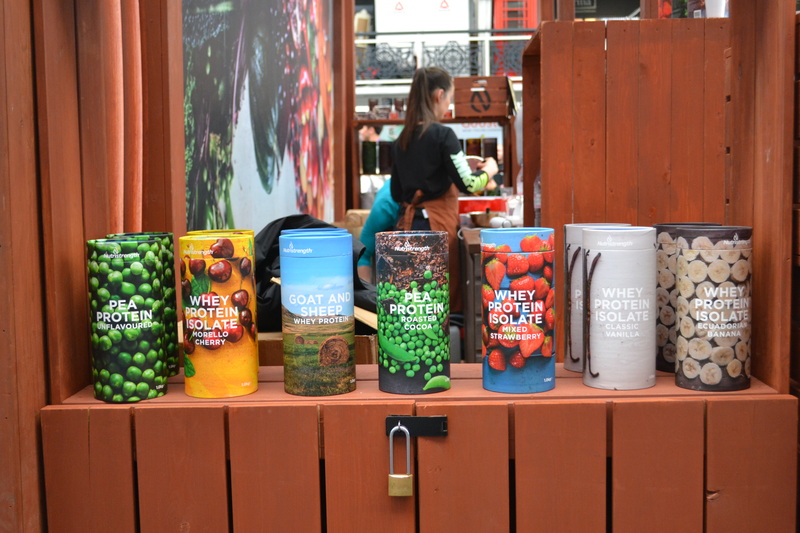 An excellent source of essential amino acids created using natural ingredients, this product provides you with a high protein food to help you develop your healthy, strong, beautiful body. 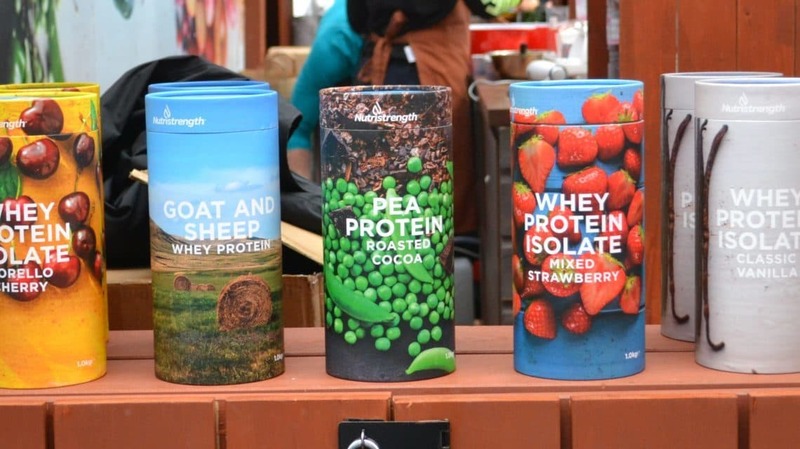 As well as Nutristrength’s Pea Protein Unflavoured, they also offer natural flavours sweetened with plant extracts, Classic Vanilla and Roasted Cocoa. Click here to go to Nutristrength’s website. 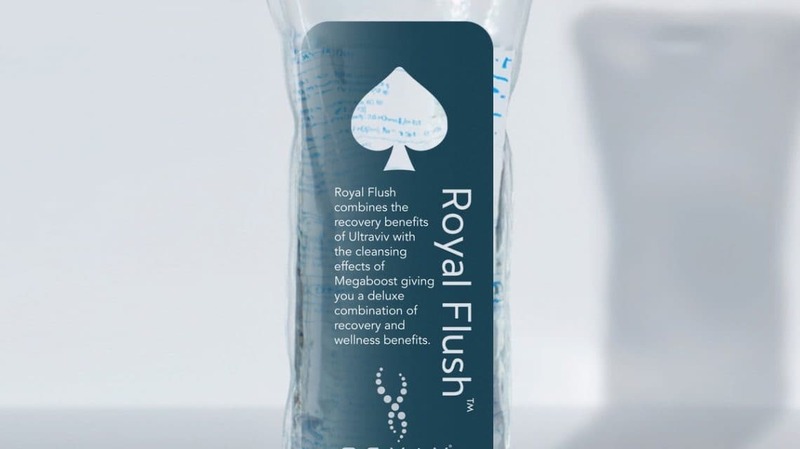 That Girl chooses the Royal flush IV therapy because it offers a comprehensive mixture of vitamins, antioxidants, minerals, electrolytes and a high dose glutathione push for additional wellness and detoxification results. Great for colds and flu, allergy relief or if you’re simply wanting a thorough internal cleanse. This treatment restores hydration, replenished essential minerals and vitamins, boosts your immune system, relieves pain and nausea and decreases inflammation. 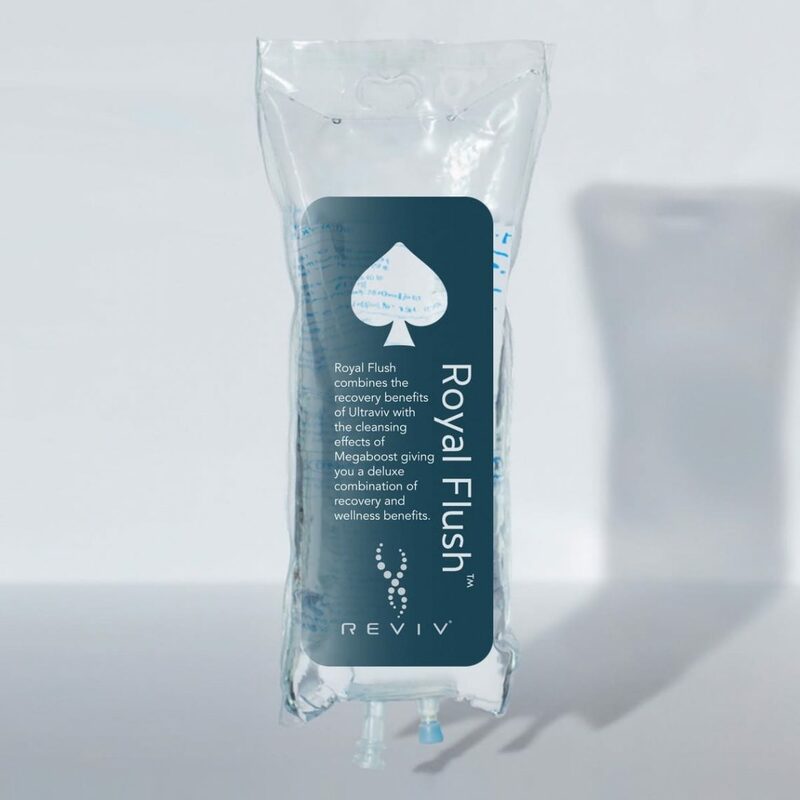 Click here to view REVIV’s website. 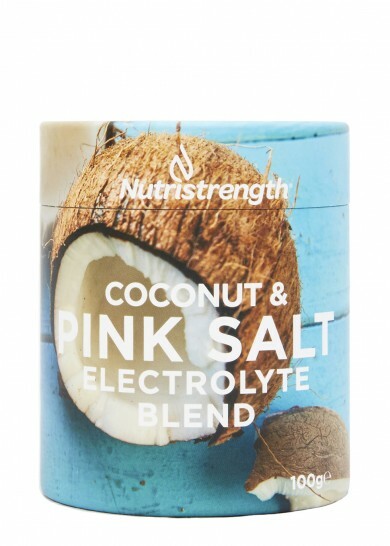 That Girl chooses Nutristrength’s Coconut & Pink Salt Electrolyte blend because it’s a great natural replenishment of the mineral ions lost through sweat, perfect for us active girls! Himalayan rose pink salt also contains important trace minerals magnesium, iron and potassium. Click here to view Nutristrength’s website. 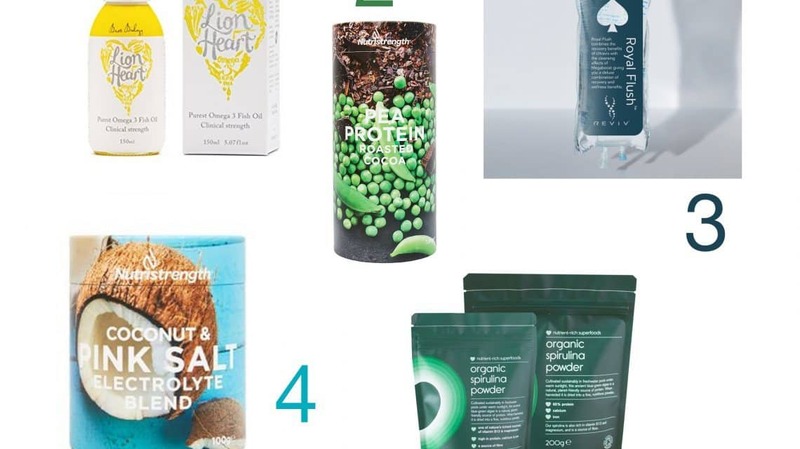 That Girl chooses Naturya’s Organic Spirulina Powder to give 680% of your protein intake in just one serving. Also rich in B12 and magnesium. 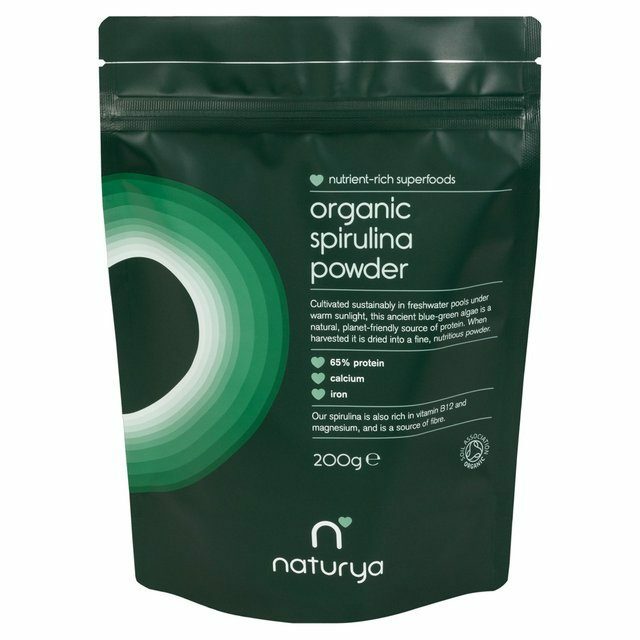 Naturya’s Spirulina is rigorously tested for mercury, lead and other contaminants garunteeing a pure product. 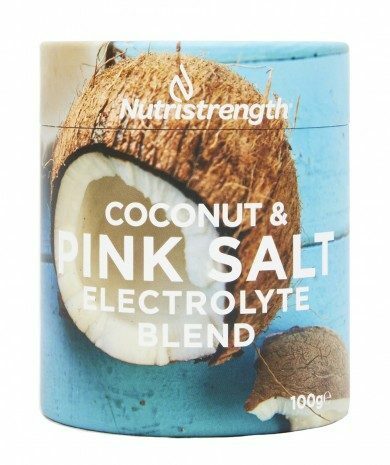 Mix with water and consume as a pure supplement or blend in your smoothies. Click here to view Naturya’s website.